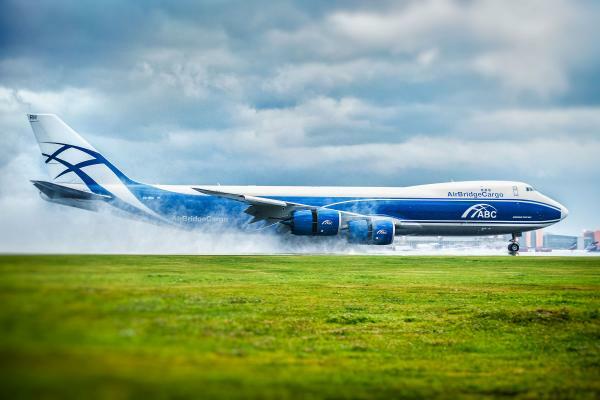 The Boeing 747-8F is the all-cargo version of the 747-8 airplane by Boeing. 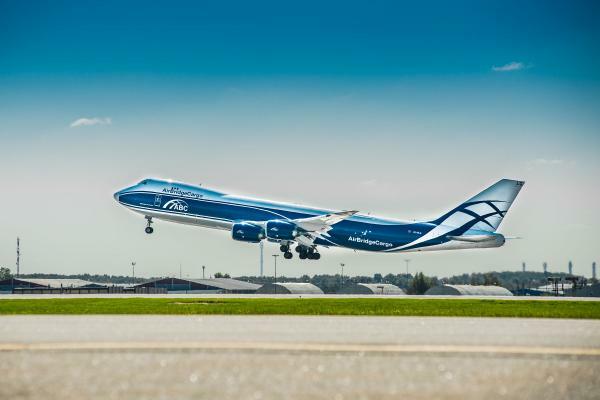 It is a development of the 747-400, with a new engine, new wings, a longer fuselage and an increased wing span among other adjustments. 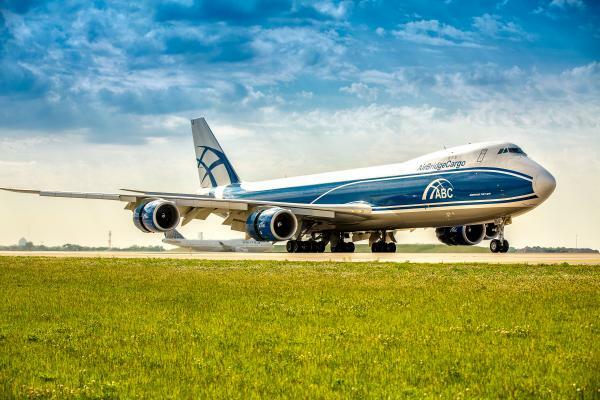 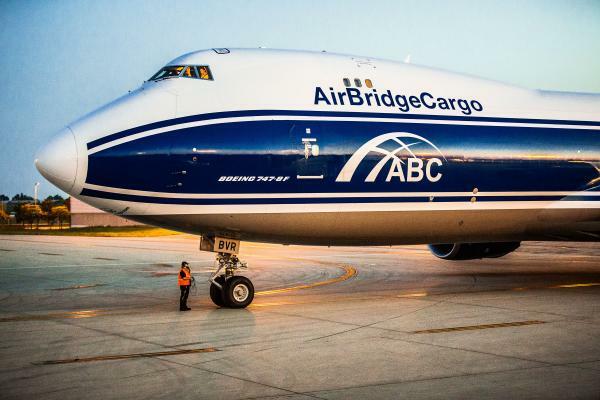 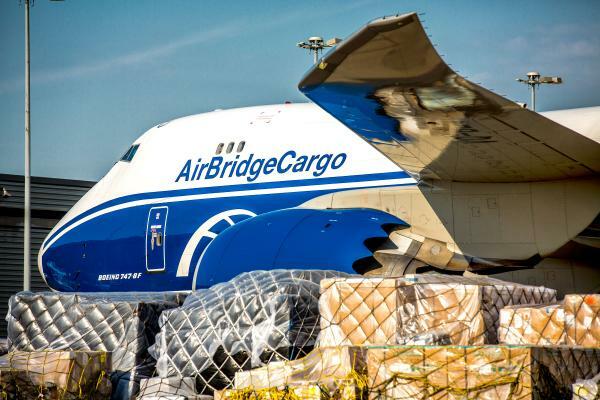 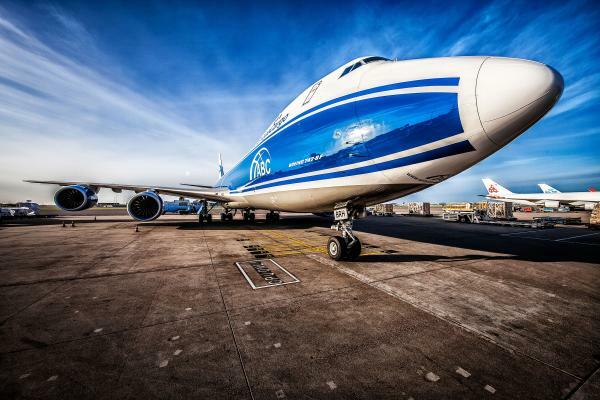 It is the only commercial in-production cargo airplane with a nose door, allowing for a flexible and efficient loading of XL cargo shipments. 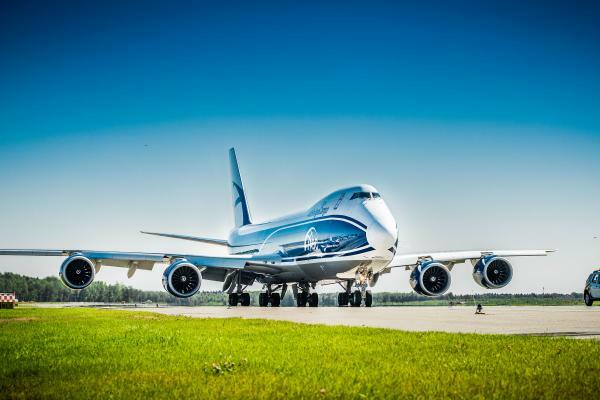 The airplane can carry a payload of 139 tonnes with a volume of (24462 ft³) in the main cargo deck. 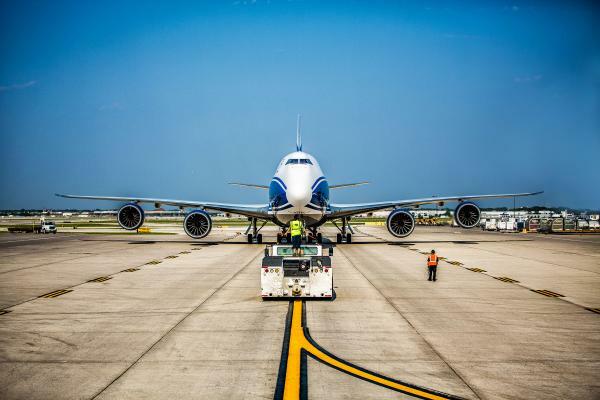 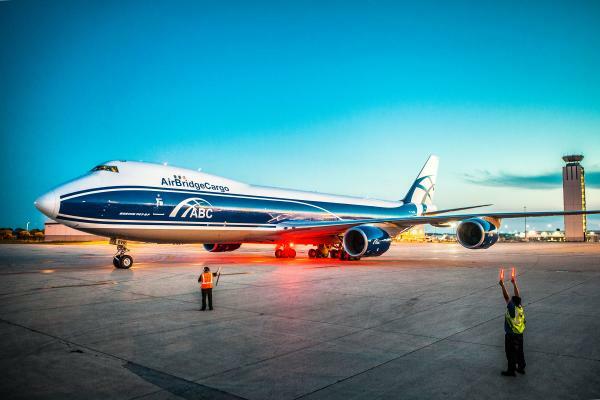 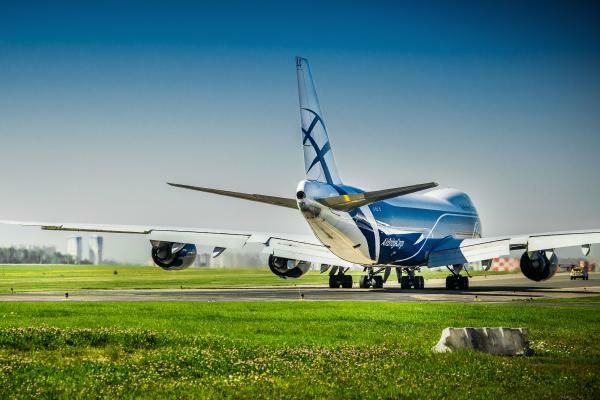 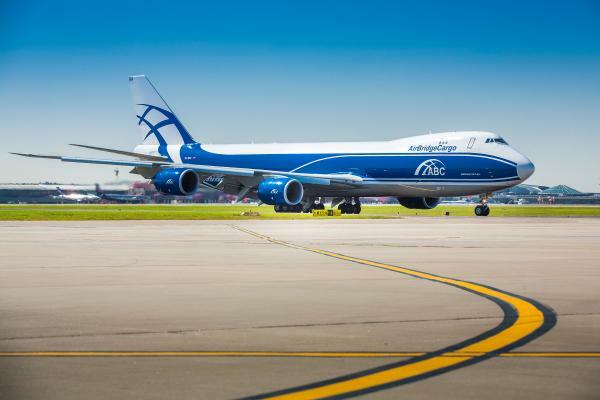 The 747-8F can carry 16% more revenue cargo volume and provides 17% more fuel-efficiency than its predecessor.